For the latest info, follow us on Facebook @Adamsville Jr/Sr High and on Instagram @avillejshighofficial. Check out our blog for pictures and videos from the current school year. Are you a parent or guardian of a student here at AJSHS? We strive to make sure all of our students feel welcome and safe every day. Check out this video Mr. Walters and his A/V crew made! 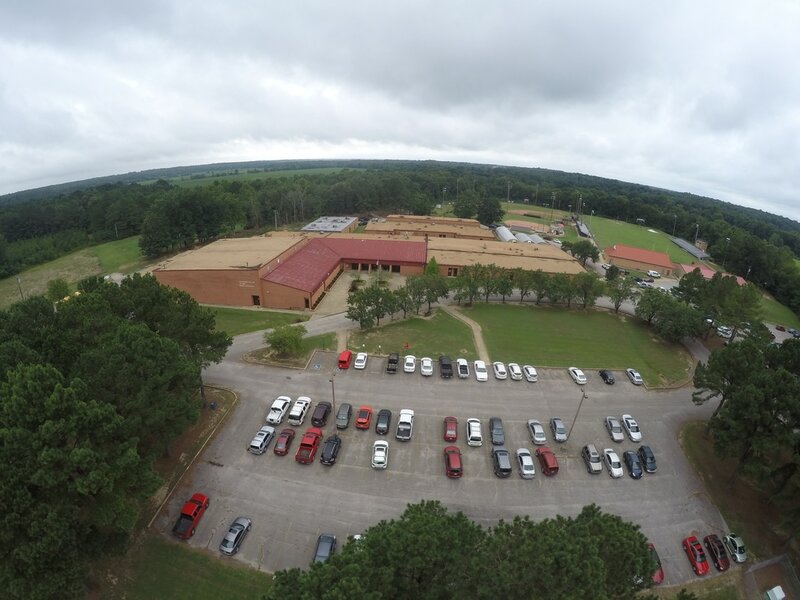 A special thanks goes out to Mr. Stults for the drone footage! Download the student hand book by clicking on the link below or by the link at the top of the page. 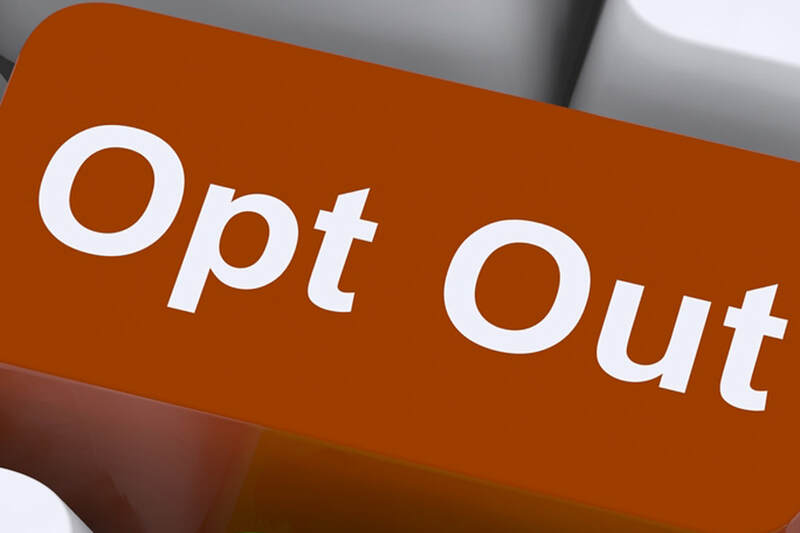 Click the image to the left to access the opt out form. This form will allow you to opt out of any media/publicity coverage for your child. Please print and sign this form if you would rather not have your students photo/image published in print or electronic form.